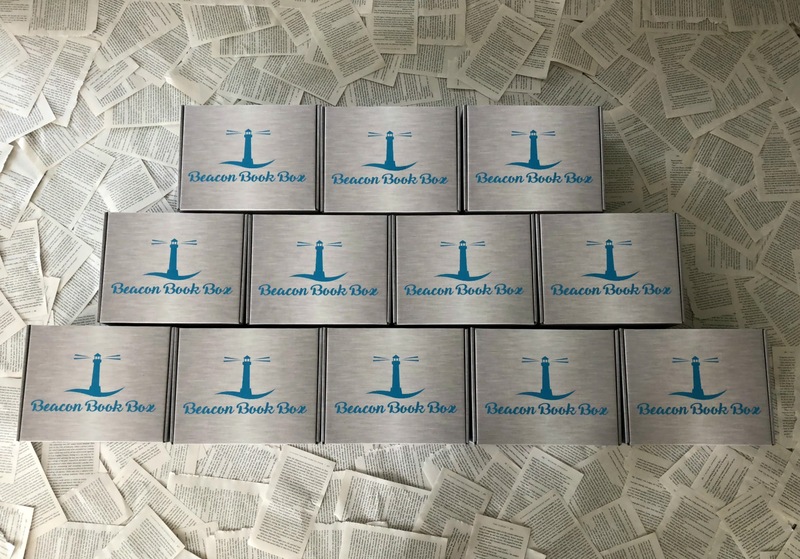 Choose the plan that works for you! 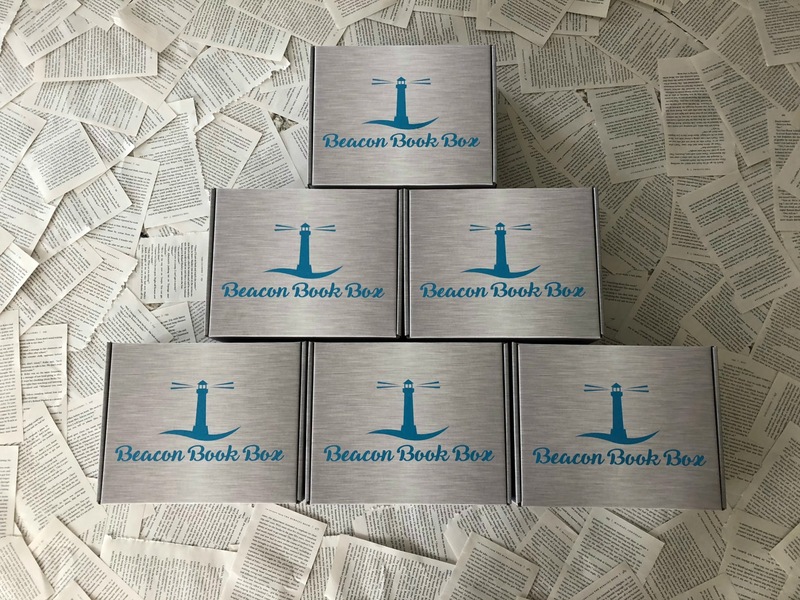 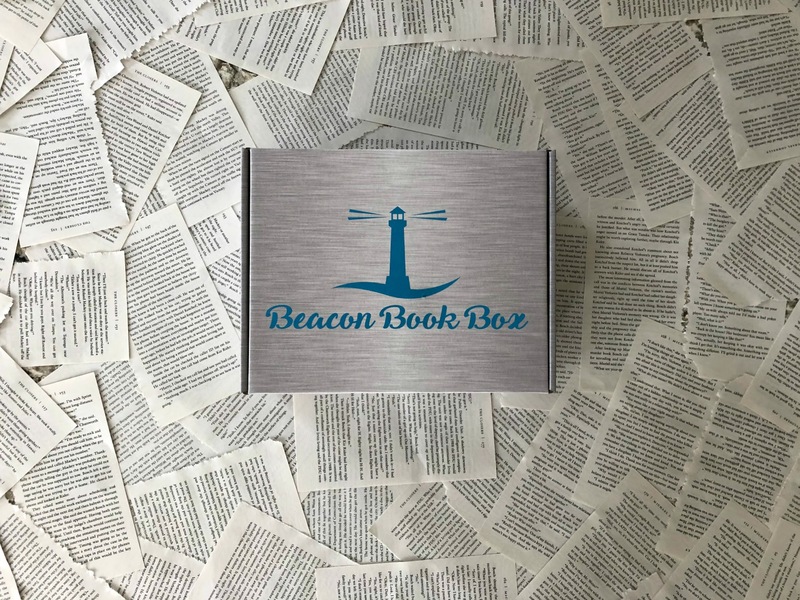 Each box comes with a newly-released Young Adult (14+) hardcover novel and is packed full of fun, exciting bookish goodies based on the month's theme. 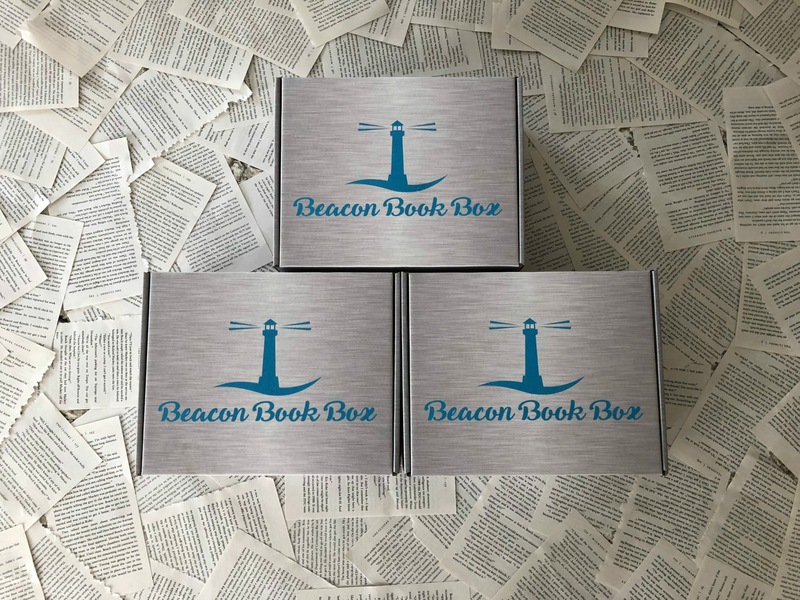 Subscriptions begin with May's LAYERS OF MAGIC box!